Dental website SEO is the most coveted form of SEO since majority of users still click on website listings over sponsored ads and local search results. Additionally, organic SEO leads customers directly to your website rather than your Google My Business page. This allows you to control the conversion process to turn a higher percentage of visitors into patients and appointments. Therefore, if you want to do obtain free, targeted traffic from Google and other search engines then website SEO should be your main priority. In this phase we make sure that your website is programmed and loads correctly for users and search engine crawls. We ensure that your dental website is accessible and crawl-able by Google and other search engines and that all public pages are indexed by these search engines. If you hire us to develop your website then we also make it responsive so that it gets higher ranking in Google’s mobile index. After keywords have been mapped to each page of your website, we optimize each page for the target keywords by writing keyword rich titles, meta descriptions, h1 tags and image alt tags. We also try to include the keyword in the opening paragraph of the page. These changes ensure that search engines know exactly what each page on your website is about and can rank your website pages appropriately. In addition we use schema.org markup for dentists to markup your dental office name, phone number and address so that search engines can recognize that your website belongs to your dental office. 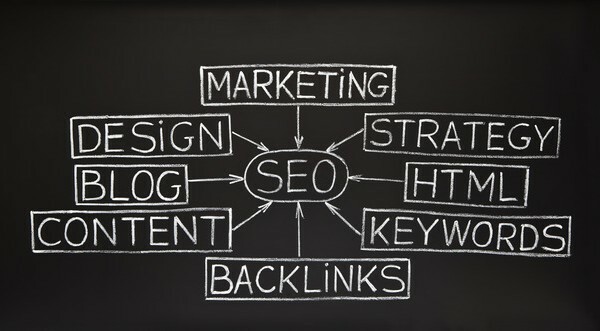 Most modern search engines use back-links to assess the authority and importance of a web page for a particular topic. No dental SEO campaign is complete without some link-building work. We research and find back-link opportunities for your dental website on local directories, local business websites, local newspapers, local blogs, local charities, local churches, local event websites and dental related websites and blogs. We also obtain back-link placements on high authority but general websites such as national news papers and blogs.